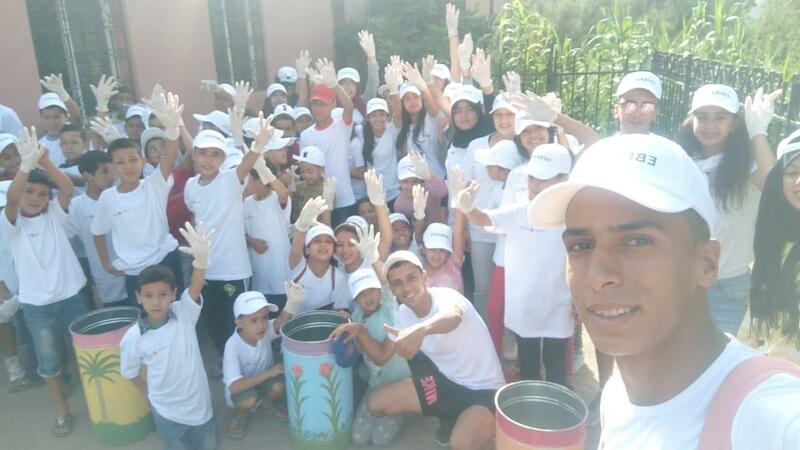 Last week the team at Kasbah Tamadot rolled up their sleeves and put on their rubber gloves to join the local community with their weekly clean up. 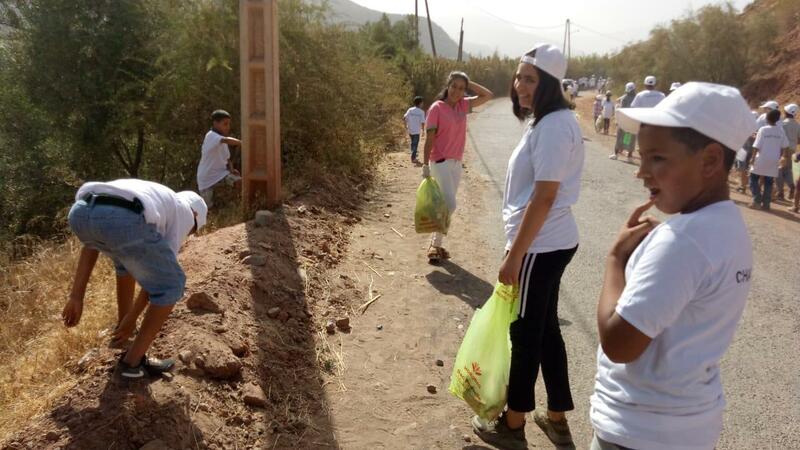 Around 100 volunteers, of all ages, joined in to help pick up litter left around the village and roadside. This ongoing rubbish collection project in the village of Asni was introduced after the local authorities stopped the service. Now rubbish is collected 3-4 times a week from 9 rubbish collection points, built by Kasbah Tamadot with the support of Virgin Unite and the Eve Branson Foundation. 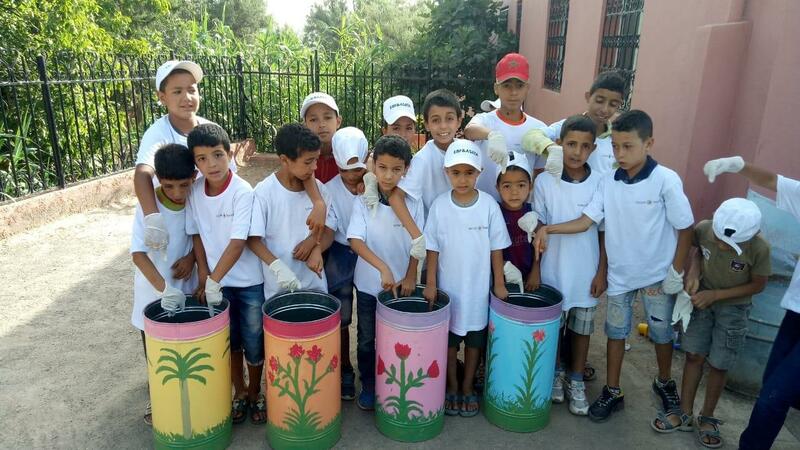 More bins have also been donated to the village and the local children were more than happy to help decorate them. Well done to everyone who helped!